Steam Wallet cards There are 2 products. 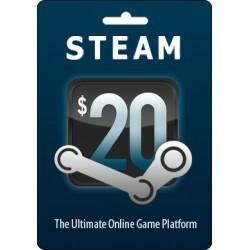 This is a $20 USD voucher card that you can use to purchase and download your favorite game from the Steam network. Choose from over a thousand games! 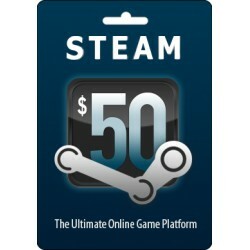 This is a $50 voucher card that you can use to purchase and download your favorite game from the Steam network. Choose from over a thousand games!